Skype for Business combines the best parts of Skype and Lync, in a fresh new interface with simplified controls. New features including the ability to call from Skype for Business using your desk phone for audio, and call monitor, a feature which allows you to move back and forth between windows based on need. You can use the full Skype for Business window if you’re actively participating in the call, or a compact version that lets you continue to monitor call progress—and mute or end the call—while focusing on other tasks. 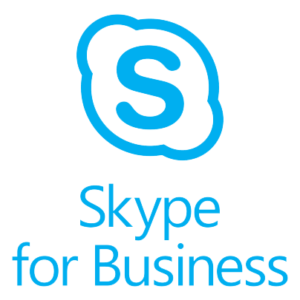 Implementation of Skype for Business can help your organisation increase staff productivity and improve collaboration. Not to mention, depending on your current plan, its free.